There are many iconic wine regions in Italy and among the most famous is Piedmont. 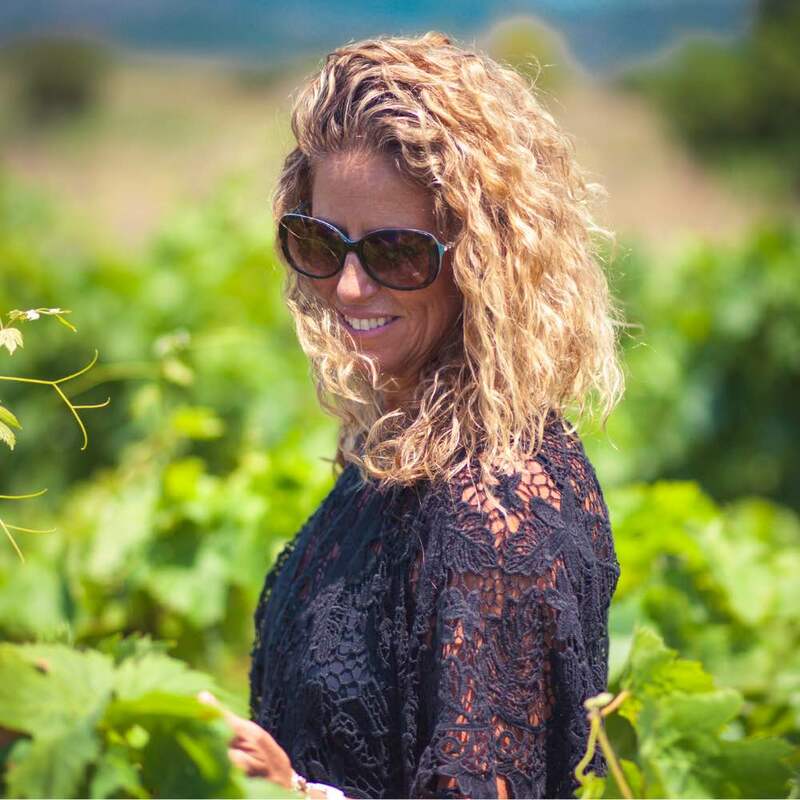 While the region is well known for large wineries with big reputations, I have long been on the lookout for a modest-sized family-run winery that is quietly associated with producing wines with big distinctive flavors. After much research and more than a few glasses of Barbaresco and Barbera, I discovered a third generation, small batch, organic producer, by the name of Mainerdo. For more than 80 years, the Mainerdo Estate, established by Giovanni Mainerdo, has been fine-tuning the art of winemaking. While I was initially intrigued by their history, and sustainable winemaking philosophy, a marathon tasting session guided by the winemaker, convinced me that I had to share their unique wines with my friends and wine followers. I invite you to try a bottle or two and you will become a Mainerdo believer too. 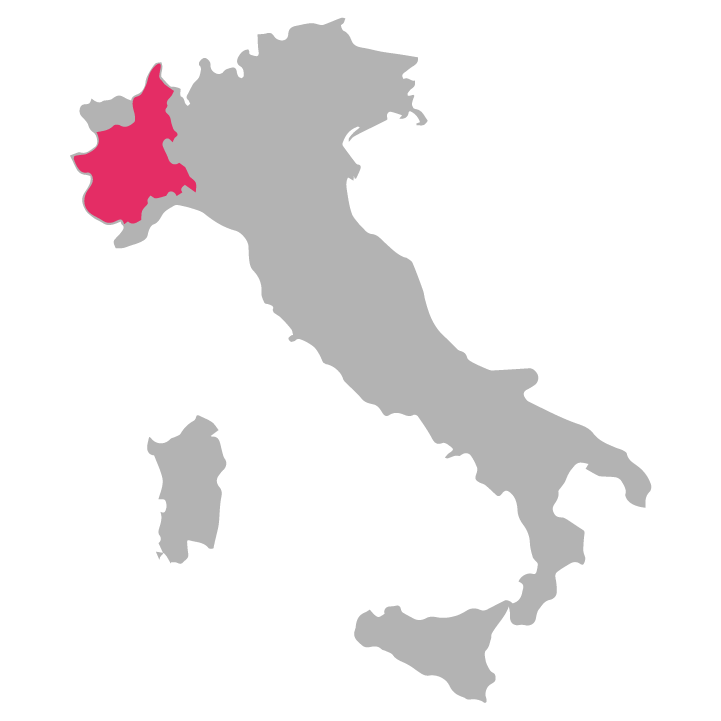 The Piedmont region of Italy is ringed to the north by the craggy Alps, which give way in the South to rolling hills cloaked in grape vines. The cold winters often cover the landscape in snow, not what most people would think of as typical wine country. However, it’s the push and pull between the cold Alps and the warm breezes off the Mediterranean Sea, that produces the perfect growing climate for some of the world’s best wine grapes. It’s the reason why the Mainerdo family in 1920, acquired a number of parcels of land and started their vineyards and winery. Today, Giovani Mainerdo’s winemaking legacy is being carried on by Roberto Mainerdo. Roberto learned his craft both as a viticulture student in college, and also byworking in the cellars of prestigious wineries in Italy, Spain and Turkey. He further honed his winemaking skills with an internship in France at the ISVV University of Bordeaux. With a wealth of experience under his belt, Roberto took the reins of Mainerdo in 1996. He has been building the winery’s reputation ever since. From their twelve vineyards they produce an outstanding variety of flavorful reds of the Barbaresco, Barbera, Dolcetto and Nebbiolo varietals and a delicate white Arneis. Because the Mainerdo family believes that the wine is not only a reflection of the land but also of the growing practices, they take great care to treat the vines and the land, with respect. All of their grapes are grown with organic GMO-free fertilizers, they use bats to control insects, and instead of using herbicides they simply cut the grass. To help with pollination they have set up bee boxes throughout their vineyards. It’s the perfect harmony of nature, science and passion. I think you can taste the commitment to quality in each glass of Mainerdo and their pride in three generations of winemaking.